TIGMER residency programs rely on outstanding community-based faculty working in collaboration with our on-campus medical school faculty. 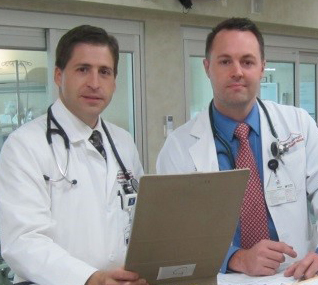 If you are interested in teaching residents and medical students, we invite you to sign up as adjunct clinical faculty to stay informed of all the upcoming opportunities as we continue to expand our services. TIGMER is dedicated to offering Faculty Development programs to continuously improve the services we provide for our residents. We understand that busy community-based clinicians often do not have time to attend lectures, luncheons, or seminars. We are compiling a series of short video tutorials that you can access on any computer or mobile device so you can keep up to date on educational best practices while on the go. Keep checking back as we will continue to publish new videos as time permits. Interested in a Faculty Position?